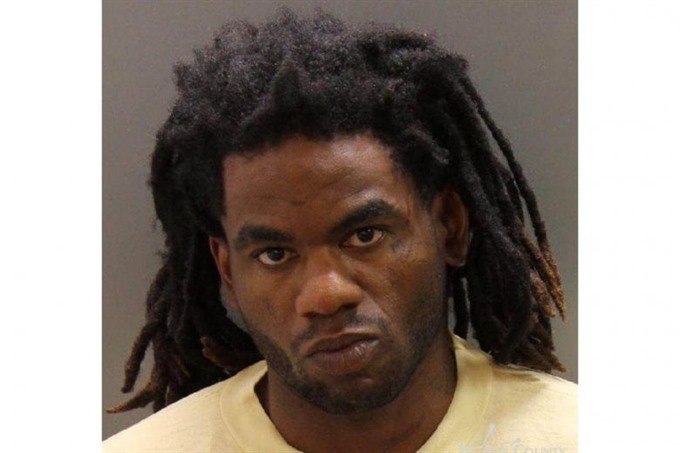 WASHINGTON — A man went on a stabbing spree at a toddler’s birthday party at a low-income apartment complex for refugees in the US state of Idaho, wounding nine people including six children, police said Sunday. He then returned on Saturday night to "exact vengeance," first targeting the children attending a three-year-old’s birthday party, then the adults who tried to protect them. "It appears from the investigation, it was a matter of where they lived, not a matter if they knew the suspect," Bones added. Kinner, who has been charged with nine counts of aggravated battery and six counts of injuring a child, had previously been convicted for numerous crimes and served prison time in Kentucky, said Bones.